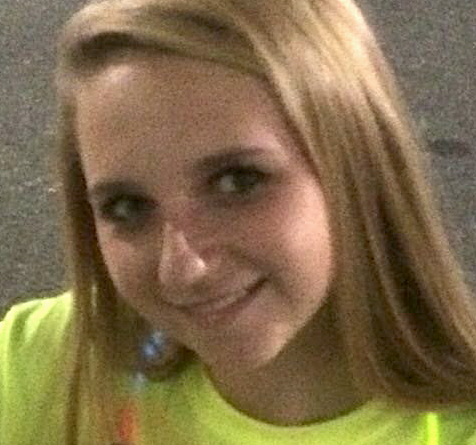 Update: Taylor Cole was located and returned home Dec. 15. The Loudoun County Sheriff’s Office is asking for the public’s help locating a 15-year-old girl who was reported missing on Friday. Taylor Cole is described as a white female, approximately 5-feet, 4-inches tall and 120 pounds. She has blonde hair. She was reported missing on Dec. 9 when she left the Ashburn area on her own accord. Anyone with any information regarding her whereabouts is asked to contact Senior Deputy Diron Adams at 703-777-1021 or submit a tip through the Loudoun County Sheriff’s Office app. The Loudoun Sheriff app is available on the iTunes App Store and Google Play.